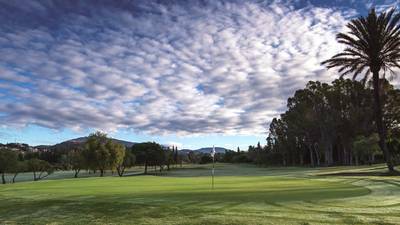 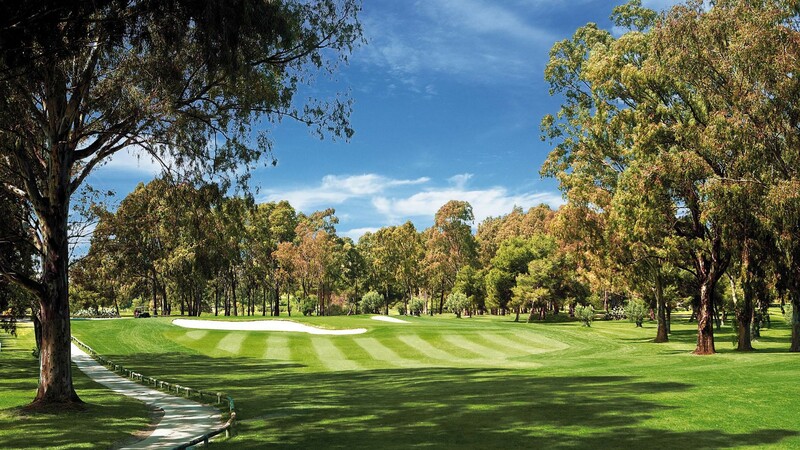 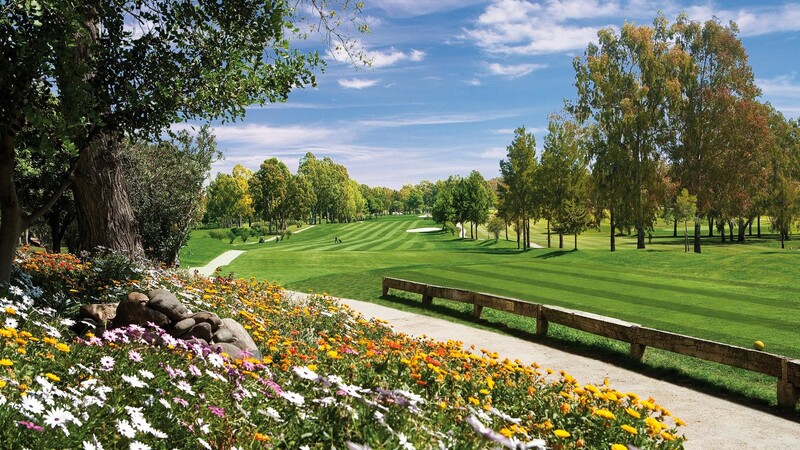 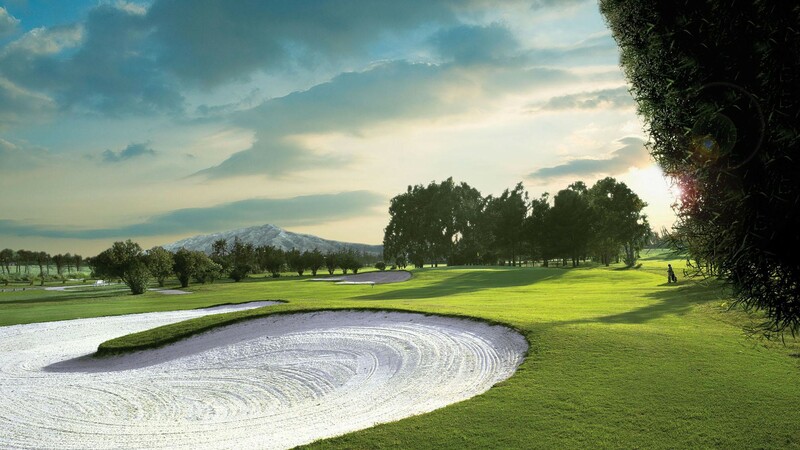 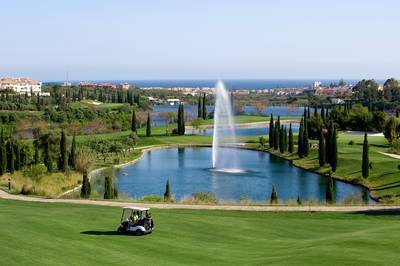 The Atalaya Old Course offers an entertaining round which is not particularly difficult, with fast greens and beautiful views. 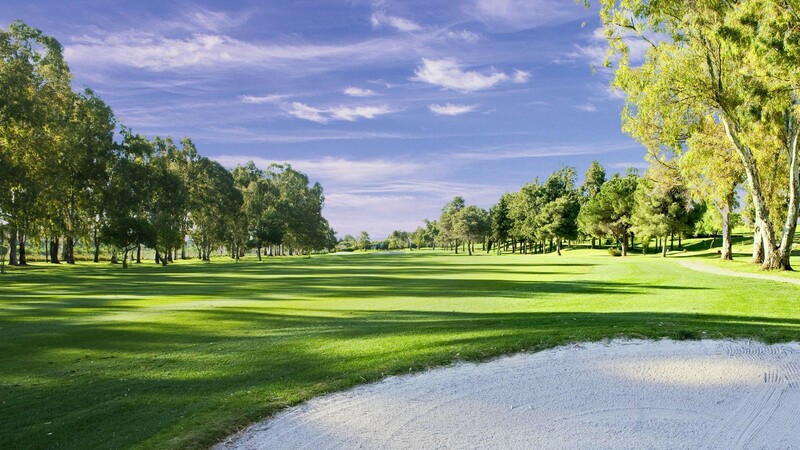 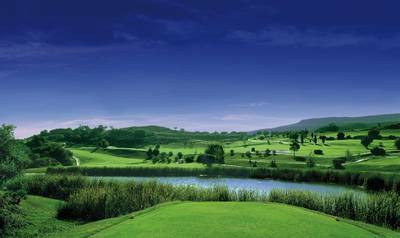 With its wide fairways and large elevated greens, this championship golf course provides a challenge to golfers at all levels. 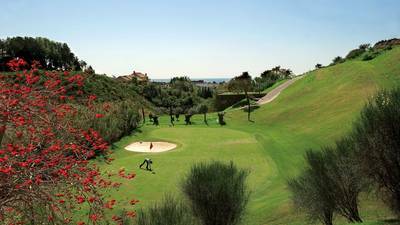 Elegant and mature with spectacular views of the magnificent La Concha mountain, it is the perfect oasis of tranquility on the otherwise bustling and vibrant Costa del Sol.